The National Association of Counties acknowledged Homegrown Gwinnett, a community gardening initiative initially funded by a Sparks! 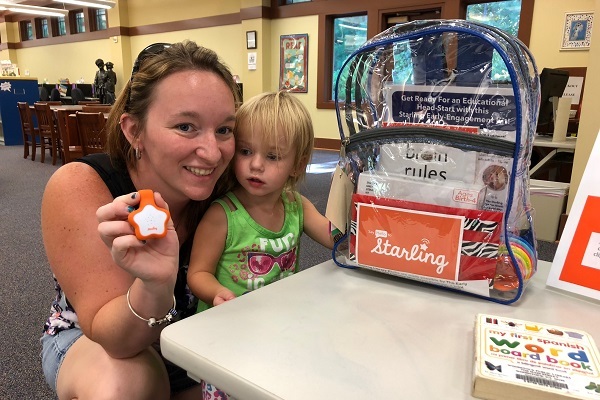 Ignition grant from the federal Institute of Museum and Library Services, as an innovative county government program that strengthens services for residents. The gardens have led to programs on healthy nutrition, addressed local food insecurity, brought diverse cultures together through food, and provided a STEAM (science, technology, engineering, arts and math) experience for all ages. 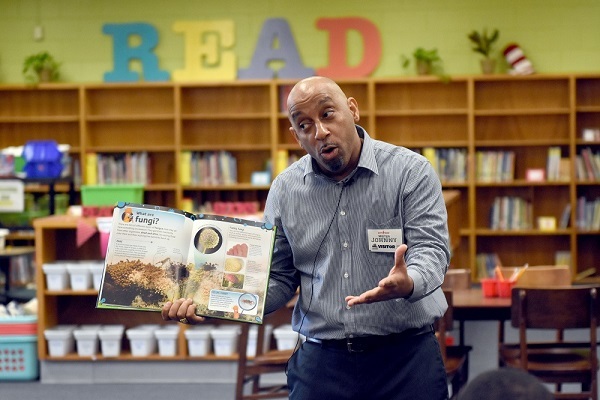 “These tower gardens have compelled each library to reach out to their communities to learn what they need, and through gardening and the resulting produce, serve underrepresented populations across the county. 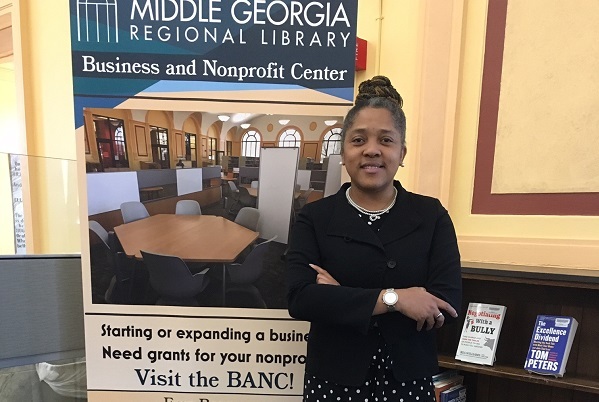 The Homegrown Gwinnett initiative demonstrates that libraries can serve our communities beyond books,” said Meg Wilson, Norcross Branch manager. Community partnerships have been built, strengthened and expanded. And the towers have cast a wide net of engagement both inside the library and out in the community. Programming attendance has increased by seven percent systemwide since the towers were installed. During one recent morning at the Norcross Branch, preschoolers planted sunflower seeds and then tasted greens growing on the tower garden. Shortly afterward, a group from Peregrine’s Landing Senior Living visited to learn how the garden works and to plant seedlings. 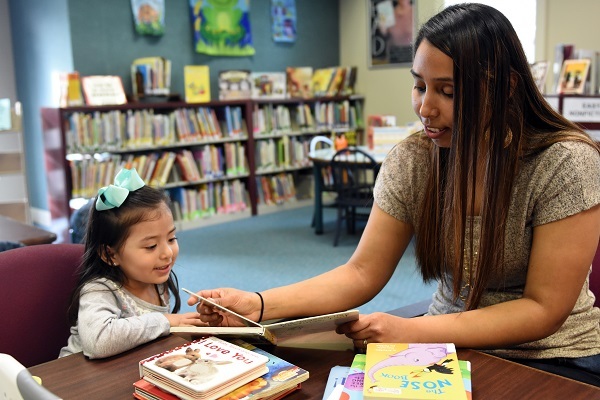 The gardens also help address local food insecurity because libraries share their harvest with community centers, Meals on Wheels, food pantries and more. While each individual tower may seem small, it can be harvested every three to four months, and the impact adds up. In 2017, the 15 locations made a total of 215 produce donations across Gwinnett County.